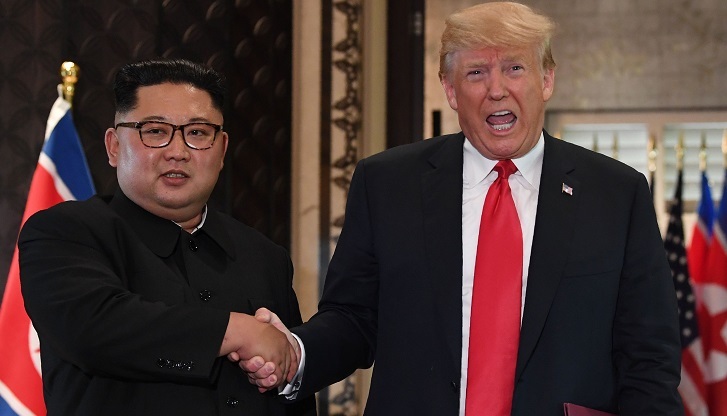 US President Donald Trump said Friday his relationship with North Korean leader Kim Jong Un "remains good," despite the collapse of a summit last week without a deal. "Our relationship... I think it remains good," Trump told reporters at the White House, after the Hanoi meeting ended without any agreement on walking back Pyongyang's nuclear program in exchange for sanctions relief. North Korea's state media earlier acknowledged for the first time the collapse of the high-stakes summit, which was supposed to build on the leaders' historic first meeting in Singapore last year. "The public at home and abroad... are feeling regretful, blaming the US for the summit that ended without an agreement," an editorial published by Pyongyang's official news agency KCNA said. Trump said he would be "very, very disappointed" if the reports proved true.